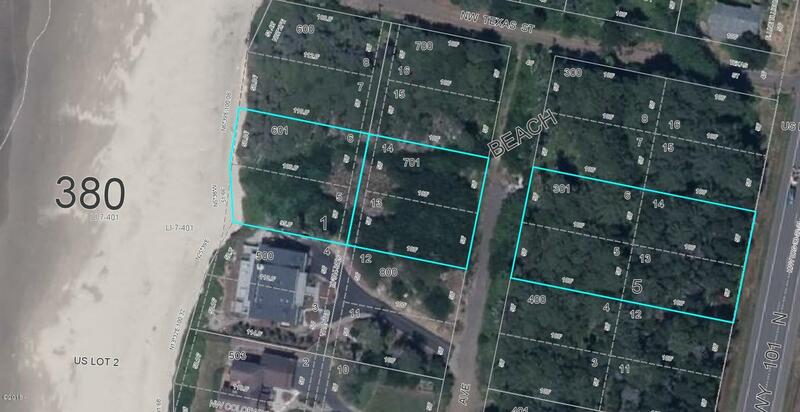 Beautiful Oceanfront lot with two additional lots included! 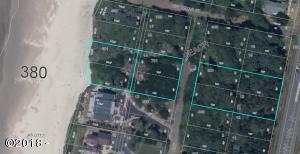 Approx .9 acres combined, build your dream beach home on this Oceanfront lot, middle lot is septic approved. Nice neighborhood with beautiful beach homes on this Avenue. Water meter on lot. Power at street. Directions Approximately 3 miles North of Yachats, turn west on NW Colorado St, right on NW Stone Ave to property at end.